Mysterious black packages are showing up in people’s mailboxes again. This time, the package contains the ID badge you created at the Test Subjects Needed site along with a cryptic message, much like the one received with the ice fly helicopters, and a pack of 5 Gum. The gum flavors vary from Vortex to a brand new, unreleased flavor, Swerve (above). A new message also comes with the package foreshadowing a new puzzle. 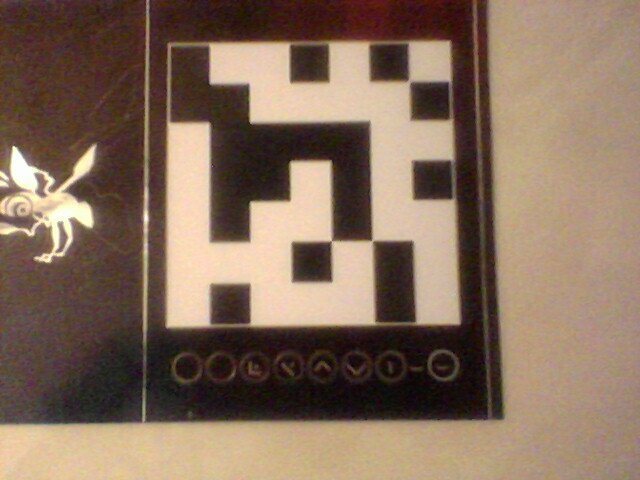 Where this new path leads exactly is not yet known, but it may have something to do with the the pieces of QR code on the back each ID badge going out (as seen below). Keep a look out for your ID badge to be arriving soon and when it arrives, head over to Unforum or the Human Preservation Project Facebook group to lend a hand in constructing the finished QR codes. Thanks to readers Hayvock and Roflcopters for the update!